This $236 hot lap around the Nordschleife circuit is the fastest taxi ride you'll ever experience. 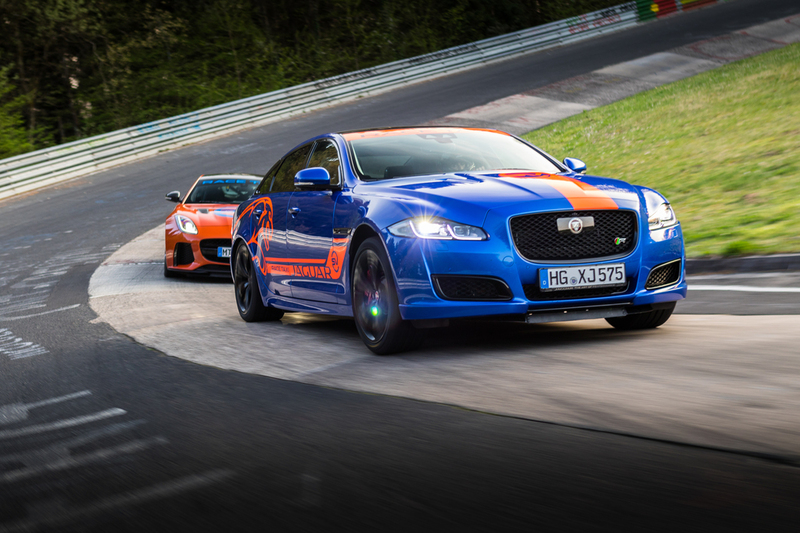 Racing fans who want to experience the wonders of the Nürburgring race track without subjecting their own cars to the demanding 13-mile-long Nordschleife circuit can now hire a taxi to take them around the Green Hell at high speeds, courtesy of Jaguar. 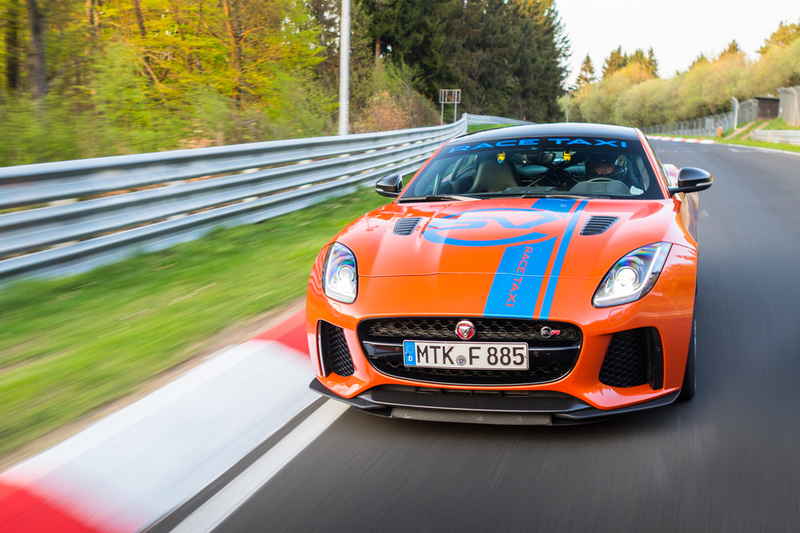 For $236 per lap, participants are put in the passenger seat of a brand-new Jag next to a professional Jaguar test driver and get to experience Germany's most famous race track. The 30-minute session includes one lap of the Nordschleife, plus a pre-lap safety briefing and time afterwards to review video footage taken of the ride. 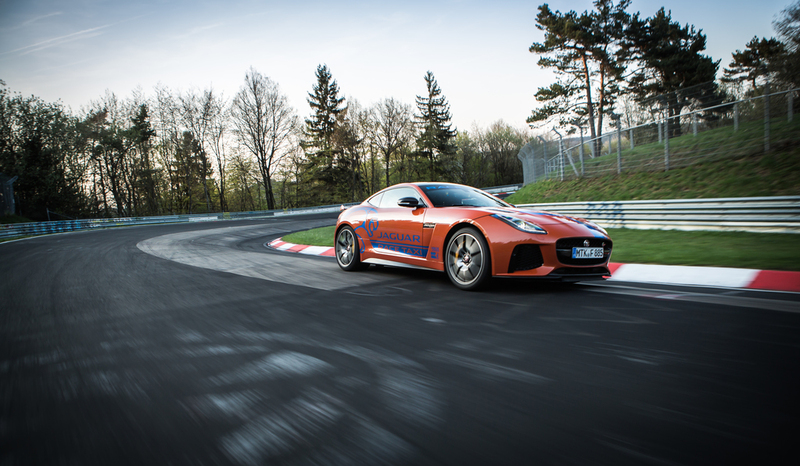 Customers can choose from one of two Jaguar models to chauffeur them around the circuit at full-throttle, and most will jump for the F-Type SVR sports coupe, which is capable of 200 mph. The downside of this monster sports car is that it can only hold one passenger, so participants looking to bring a friend or two should consider the other option, the XJR575 luxury sports sedan. Thankfully both of these cars use the same 567-horsepower, 5.0-liter supercharged V-8 power plant, and Jaguar promises that all who partake will experience forces of up to 1.2 G-forces in the corners. In other words, you should save lunch for after the session. 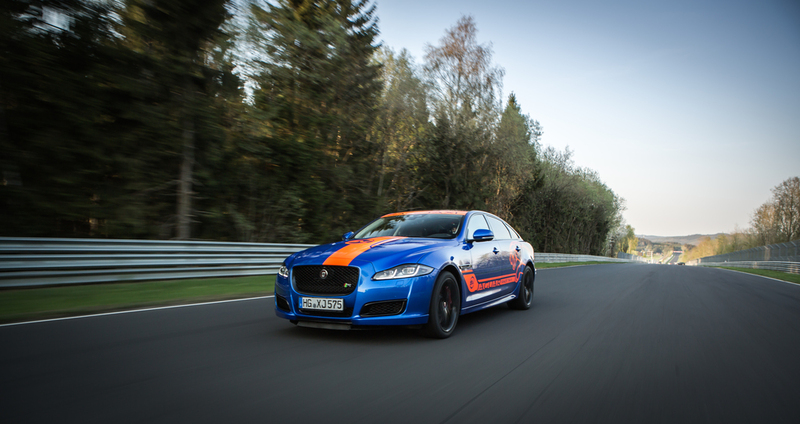 "A ride in the F-TYPE SVR and XJR575 Race Taxi is a thrilling and truly unforgettable experience for any car enthusiast – or anybody who just enjoys going very fast," said Phil Talboys, European Engineering Operations Manager at Jaguar Land Rover. 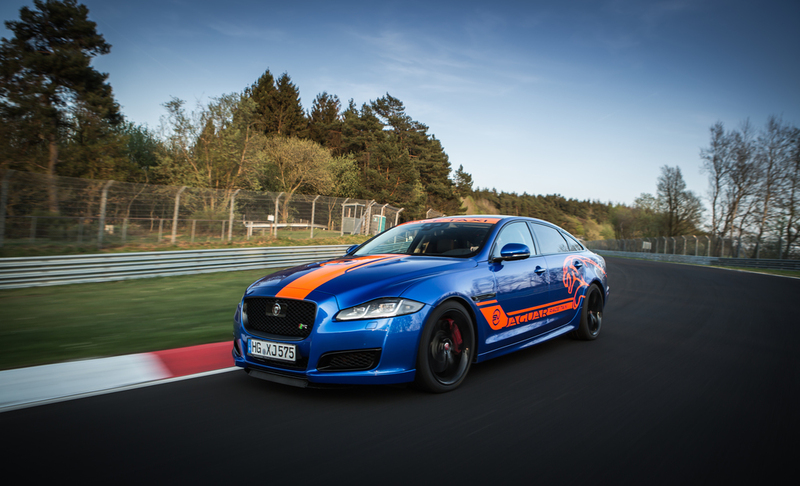 "Our highly experienced professional drivers are veterans of the Nürburgring 24-hour race, making them uniquely qualified to show customers the true potential of these extraordinary supercharged V8 Jaguars." This high-thrill taxi program runs from now to November, and customers can book their driving experience online or at the track. 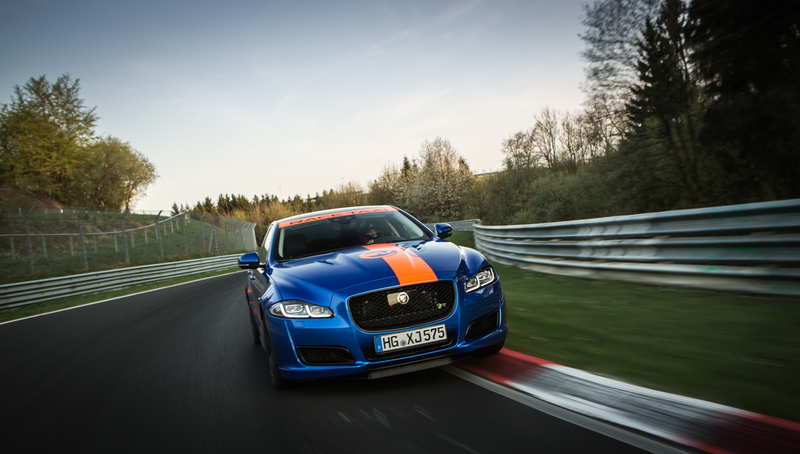 Jaguar is preparing its four-door Nürburgring champion for even faster lap times on as many circuits as it can. Sporting a sleek carbon fiber body free of decals, Porsche's 919 Hybrid racer will go out with a bang. The Chinese drone company's tested its passenger drone more than a thousand times, bringing the dream of a sky-taxi closer to reality. Evald Jåstad takes 'Blue Lightning' around Odda picking up passengers along the way. The two companies face plenty of competition in the segment.